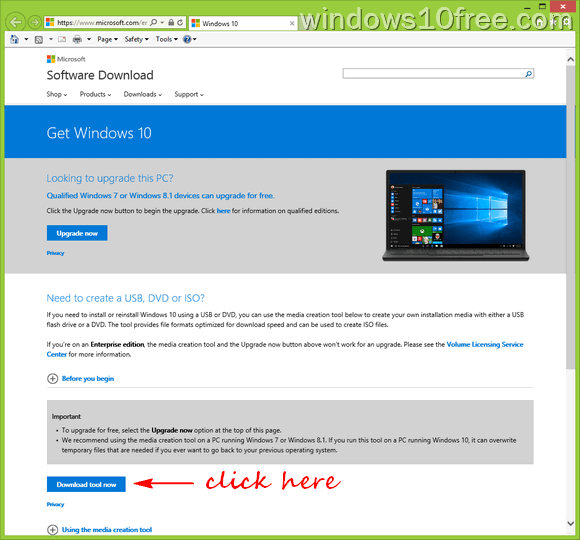 This tutorial will guide you to download Windows 10 ISO file in two methods, Windows 10 download from Microsoft TechBench and using Media Creation Tool. 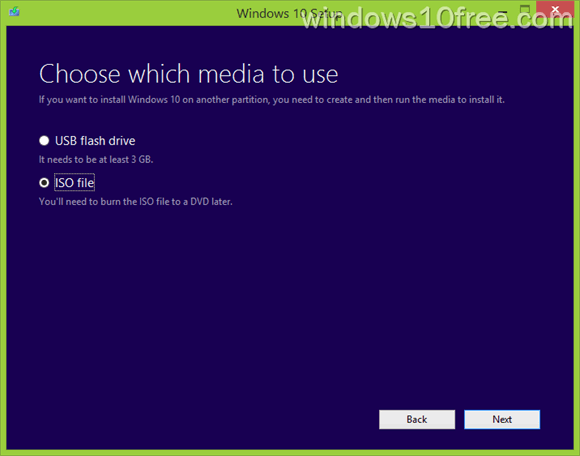 Microsoft provides Media Creation Tool to help you download Windows 10 files (ISO) and create your own media installation, USB flash drive, external drive or DVD. 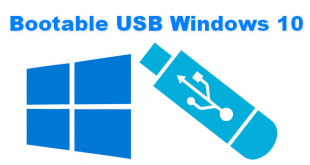 You can run this tool on your Windows 7, Windows 8.1 or Windows 10. Administrator privileges required to able use this tool, so you need to sign in into your PC as administrator. 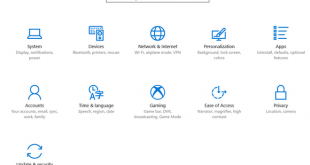 What you need before you start is an Internet connection (fees may apply), faster your connection is better, it prevents interrupting your Windows 10 download. Secondly, make sure your external drive or USB flash drive has enough space. 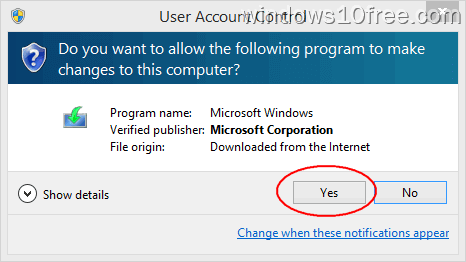 Check if your system meets the minimum requirement to install Windows 10. If this is your first time to install Windows 10, make sure you already have Windows 10 Product Key on hand. 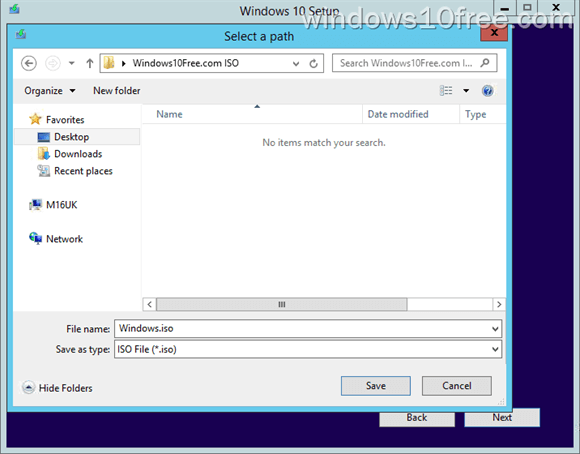 Method One; Windows 10 download from Microsoft TechBench website. Visit Microsoft TechBench website. Click here. You will see language option, and you must select one Language from the list, then click on “Confirm” again. 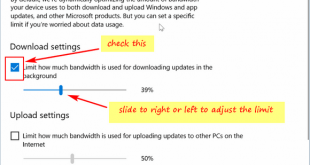 Windows 10 download link will be displayed, and you can choose 32-bit or 64-bit Windows 10 download link. NOTE: Download links only valid for 24 hours from time of creation, so make sure your download has been finished before the link expired. Visit Media Creation Tools page and download it. Click here. Save “MediaCreationTool.exe” to your location where you can remember it. Desktop is the best place to save it. 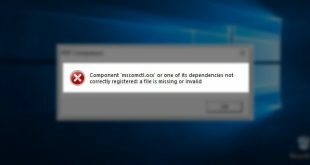 Run “MediaCreationTool.exe“to start your Windows 10 download process. 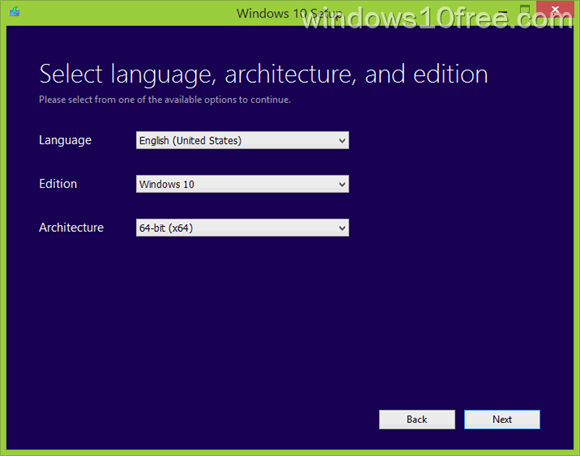 Next, you will see three option Language, Architecture and Edition. You will see a lot options for Language that you can select from the list. From Architecture option, you can choose 32-bit (x86), 64-bit (x86), or you can choose 32-bit and 64-bit architecture in same time by select “Both” options. Choose according to your needs. However, I recommend let the default/current selected in place. 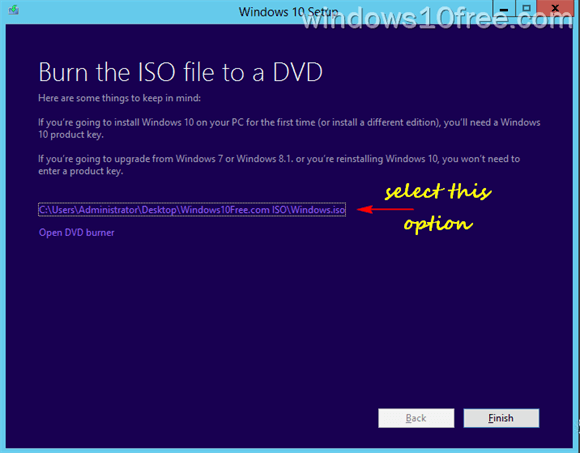 Windows dialog box will prompt, and you should choose where the Windows 10 ISO file will be saved. Make sure your USB flash drive, external drive has enough space. 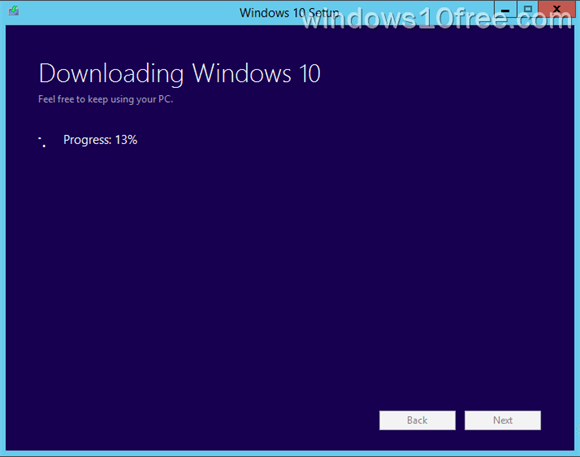 Windows 10 download will start. The download process can take several minutes or hours to be done. It depends on your Internet connection speed. 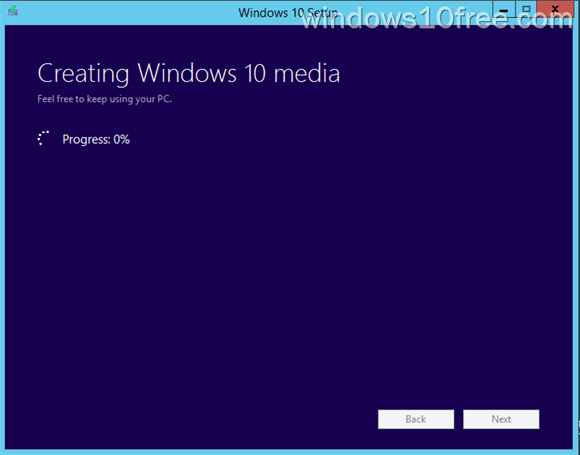 Next process is “Verifying your download” and “Creating Windows 10 media,” just wait until it had done. 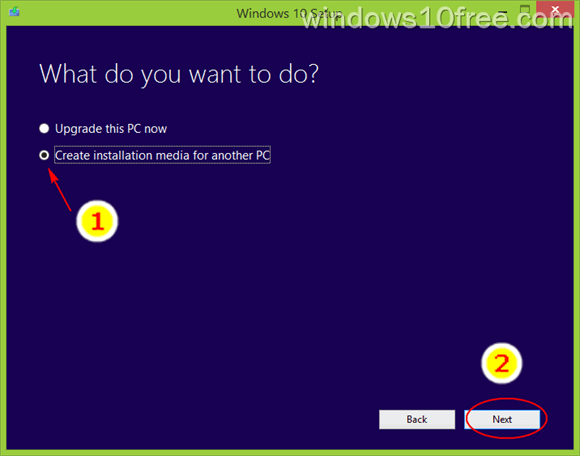 You are done, Windows 10 ready to install on your machine.